These are some of our favorites, but the COTREX app will guide you to more than 38,000 miles of additional trails in every nook and cranny across the state if these don't scratch your get-out-and-go itch. Before embarking on any of these Colorado hikes, it’s important to research and plan out the details of your trip carefully. Reference guide books, local visitors centers and forest rangers to find out the level of difficulty, the best time of day to hike, how to get to the trailhead, how much water you should bring and proper attire. There’s one thing for certain about hiking under a full moon: It’s awesome. Two state parks near Colorado Springs, Mueller and Cheyenne Mountain, offer moonlit hikes that light up the landscape in a way you rarely experience. Or, take a full-moon hike with the Colorado Wolf & Wildlife Center to meet the wolves that inhabit their sanctuary. If your timing is not right for a full moon, jaw drop in awe while stargazing during a Colorado Springs Astronomical Society public star party. 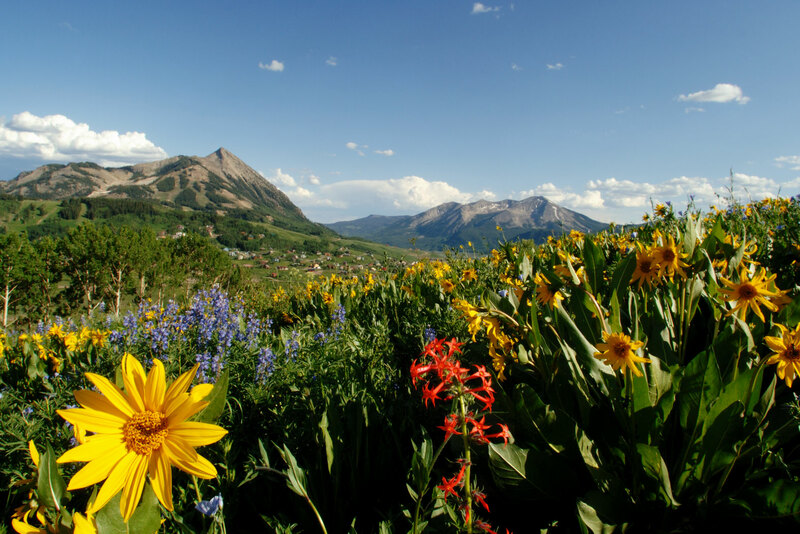 Read Mountain Manners: Travel Colorado Like A Local, 11 Waterfall Hikes, 8 Ways to Love Summer in Colorado and our Colorado Outdoor Adventure Blog.